BUCHAREST (Romania), April 15 (SeeNews) - Romanian organic farming products maker Norofert Group said on Monday it plans to raise 1 million euro ($1.13 million) through private placement on the Bucharest Stock Exchange this spring and then list some 30-40% of its shares on the AeRO market of the Bucharest Stock Exchange in the second quarter. The capital raised during the private placement will be directed into building a factory in Constanta county which will allow the company to improve its production and storage capabilities, Norofert Group said in a statement. Part of the capital will be also directed towards growing the sales team as well as opening a laboratory that will allow the company to grow strains of bacteria and microorganisms itself instead of importing them from outside Europe. The private placement offer, which will precede the listing, will include new ordinary shares issued by the company, Norofert explained. 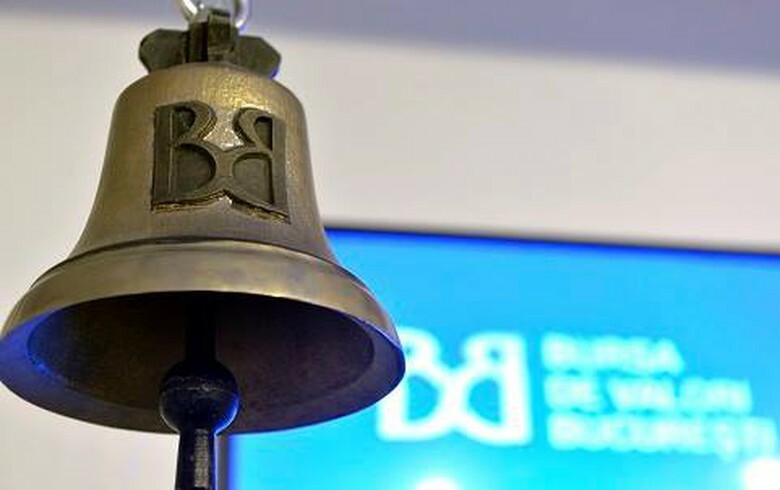 During the second quarter of 2019, the company will initiate procedures for floating its shares on the alternative AeRO market of the Bucharest Stock Exchange (BVB), thus becoming the first agricultural and agro-tech company listed on the BVB. The expected free-float of Norofert will be between 30-40%, subject to the final valuation, it said. "Through Norofert’s listing on the BVB, we will offer Romanian investors exposure to a completely new sector, of agriculture and agro-technology, which we are confident will yield attractive revenues in the years to come," Norofert Group CEO Vlad Popescu said. SSIF Goldring and Tradeville are the designated brokers that will assist Norofert in the process of raising capital and floating on AeRO. Norofert, present on the market since 2000, is the main producer of organic fertilizers in Romania and holds about 30% of the local market of inputs for organic farming. It currently employs 21 in its three companies - Norofert Eco, Norofert Organics and Norofert Fitofarma. At the end of 2018, the company made first steps to expand abroad by signing its first contracts with distributors from Moldova and Greece and is planning to expand to Bulgaria and Croatia later this year. Norofert Group posted 10 million lei ($2.4 million/2.1 million euro) in revenue last year, up 92% on 2017, and a net profit of 4.5 million lei. Norofert plans to launch 3 new products this year based on proprietary Bio Chain Technology and introduce the first ecological trading platform that will connect organic farmers with distributors. Also, it plans to further develop its customized fertilizers business line. In the long term, Norofert aims to open the first privately founded Organic Agriculture Research Institute in the Central and Eastern Europe with the goal to research and produce new and improved raw materials for fertilizer production.